Your Team is Great… How Do You Let Them Know? Pressure. Deadlines. Meetings. More meetings. New ideas. Client calls. The list goes on. Your team works so hard, pushes through all of it with a smile (well, most of the time! ), and continues to perform fabulously. In the craziness of the business, it’s hard to find the time to tell your team more than “great work!”. We have Coach Kathryn Haber with us this week, giving some tips on how to show your team you appreciate them. I show appreciation for my team by getting to know each person on my team as people. I know their styles – perhaps their Myers Briggs (tag site) and their Top 5 Strengths from the StrengthFinder (tag site) – and leverage this information in working with them. I know how they prefer to communicate and try to adjust my style accordingly. I celebrate our [my team’s] successes and am understanding of mistakes – we are all human. We will learn from our mistakes and do better next time. I make sure we have frequent team meetings and 1:1 meetings and set clear expectations. I ask about their aspirations and provide them with opportunities to be successful. I remove roadblocks for them. We get together quarterly for team building and work session meetings. We get together out of the office quarterly, too. I give my team members the benefit of the doubt because I know them as people and know their intentions. I advocate for my team in other parts of the organization. 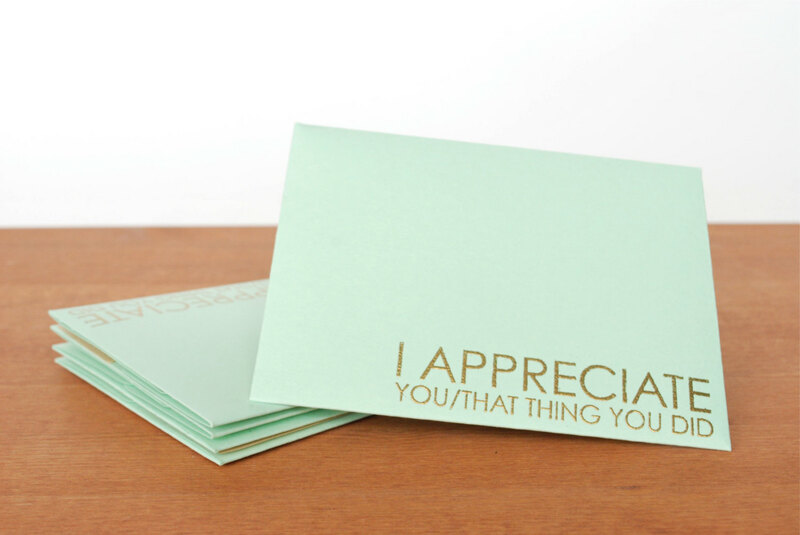 Lastly, I tell them frequently that I appreciate them, individually and as a team. I give them specific, concrete examples of their success and the impact they have had on the team and the business. In addition, I ensure that our team members have the opportunity to share feedback with one another. We all have development plans in place to help us be better professionals and team members. As a result, we all improve our effectiveness and this ultimately betters the business. Wow, Kathryn! I feel inspired just by hearing what you do! Don’t you? We’d suggest you choose one of these things to start with! So, what are you going to do this week to inspire your team? This entry was posted in Leadership, Middle Manager, Teamwork and tagged Accomplishments, Advice, Appreciate, Appreciation, Asking Questions, building a team, celebrate, inspiration, inspiring, lead people, Lead Well, leadership, Myers Briggs, StrengthsFinder, team, team building, teams, teamwork, thank you, Top 5 Strengths. Bookmark the permalink. ← Social Media, Switching Jobs, and Your Team?